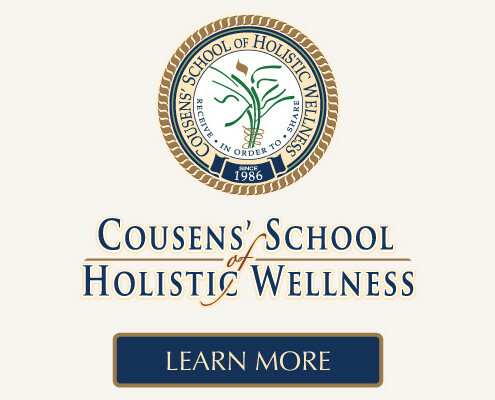 Cousens’ School of Holisitic Wellness, founded by Rabbi Gabriel Cousens MD MD(H) includes a 2-year master’s degree program in Vegan & Live-Food Nutrition (Spiritual Nutrition Mastery) and the Modern Essene Priesthood program; featuring several on-campus training programs in spiritual development, food preparation and more! 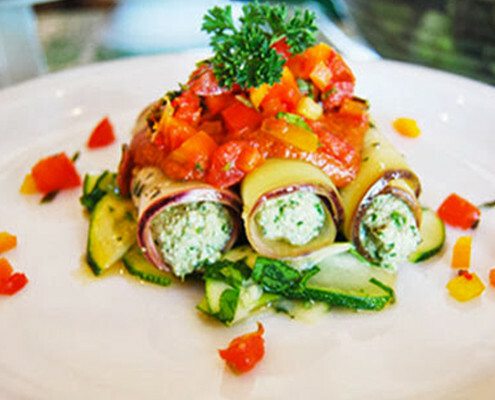 These are all designed to inspire a true awakening of consciousness and to bring about enlightened living and the realization of ones divine purpose in service to our planet, our community and ourselves. 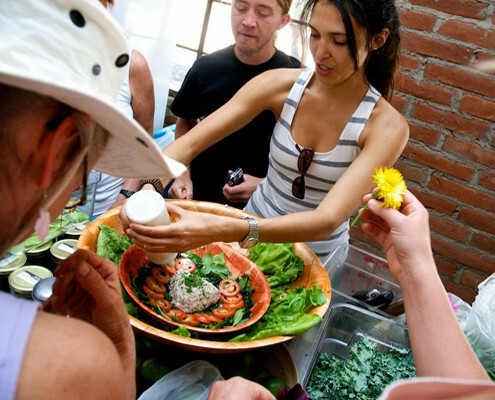 As a student of Cousens’ School of Holistic Wellness, you will receive life-enriching tools and information that, with application, can be used to transform the lives of others and yourself and to bring peace to the world.